Enjoy a comprehensive collection offering hundreds of advanced visual effects filters, advanced motion tracking, and thousands of presets with the Sapphire 2019 + Mocha Pro 2019 for Adobe Bundle from Boris FX. Both applications are multi-host compatible with Adobe After Effects and Premiere Pro, while Sapphire 2019 also works with DaVinci Resolve, Fusion, Nuke, Vegas Pro, Baselight, ToonBoom Harmony, Rio, EDIUS Pro, and Silhouette. 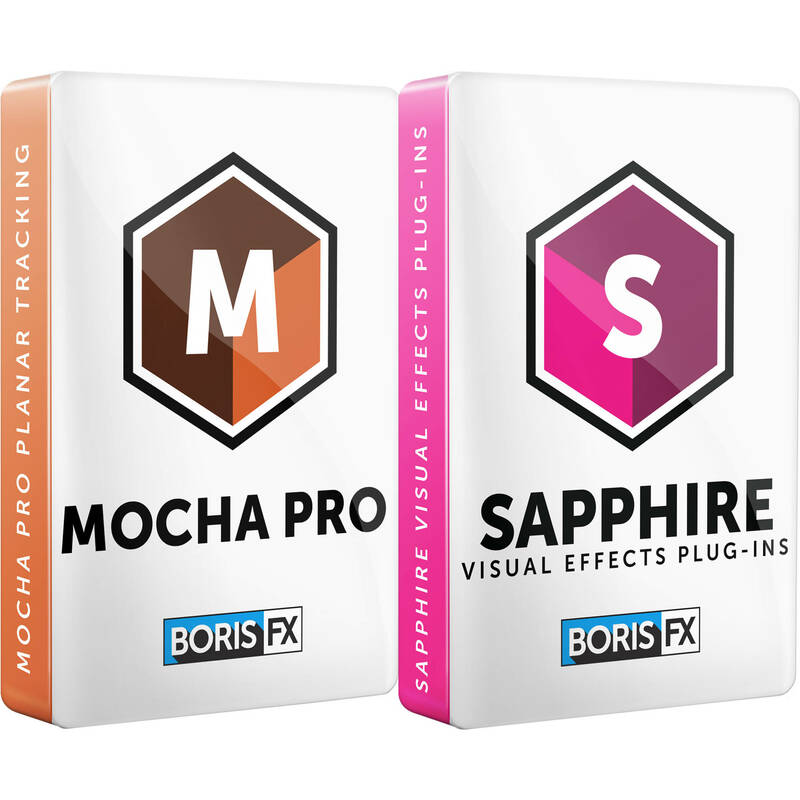 This bundle includes an upgrade from Sapphire 11 to Sapphire 2019 and an upgrade from Mocha Pro 5 to Mocha Pro 2019 for Adobe.